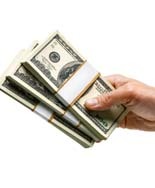 Most online earning methods involve websites, traffic and a lot of moving parts. Today you can create a full time income with a smart phone, your local Walmart and this unique Amazon selling strategy that puts big commissions in your pocket. 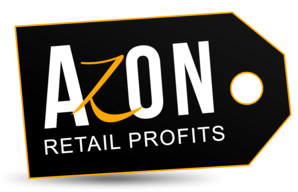 Today Paul James joins us to show how his Azon Retail Profits system is one of the easiest ways to earn online. 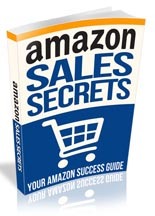 See how to find products at your local discount store, then effortlessly sell then on Amazon for huge profits. Making money with Amazon's affiliate program! 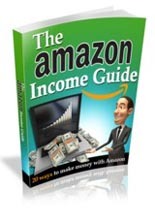 How to make money with Amazon's FBA system!